PhpBB (PHP Bulletin Board) is a popular, most powerful and commonly used Internet forum systems. It is free open source and available under the GNU (General Public License). PhpBB is easy to install and administer and this application allows more flexibility in terms of design and organization. 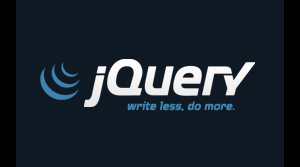 It is built on php and MySQL. It has a large database of modifications that can be installed, can be edited and languages sets that also can be added. PhpBB can create unlimited number of forums and categories, word sensors, mass emailing, set permissions, polls, smilies and much more things. By this application it is easy-to-work-with administration panel. It is the most widely used IMB (Internet Message Board). It allows the customization of even the most intricate features without having to edit code directly while advanced users will value the ease with which phpBB can be integrated into existing systems. Now a days millions of people use phpBB on a daily basis, making it the most widely used open source bulletin board system in the world. PHP (Hypertext Preprocessor) is a popular server side scripting language which is mainly used in web development and can be embedded into HTML by using PHP code as its input and HTML as the output. 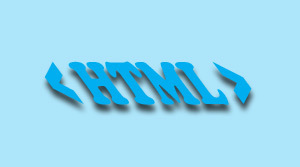 It is widely used to write web applications. 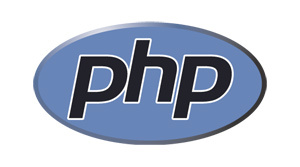 Now we use the current PHP version PHP5. MVC (Model View Controller) is a software architecture and Object oriented programming or OOP is one model of programming language which focuses on the use of objects instead of actions. Solver Circle Ltd developed many websites using PHP more than several years and they have experienced, hard worker and fast learner web developers who use the MVC, OOP feature in PHP.